Get your groove on and knock down some pins! Swap planets and make them vanish before your eyes! Feel'in lucky? Roll some dice with 5-Roll! Dodge the falling obstacles and escape the valley of bloks before its too late! Go big or go home in the most authentic version of Roulette online. Enter this cursed tomb at your own risk! This online Craps game doesnât get any closer to the real thing! Take a refreshing plunge under the sea in Slots Under the Sea! Play high stakes tennis against competitive opponents trying to take you down! The snakes are after BenBen the friendly monkey! He needs your help! Its time to spin it and win it! Is luck on your side today? Think you can make the game winning shot before time runs out? Put your memory to the test as you flip to match the ancient tiles before time runs out! 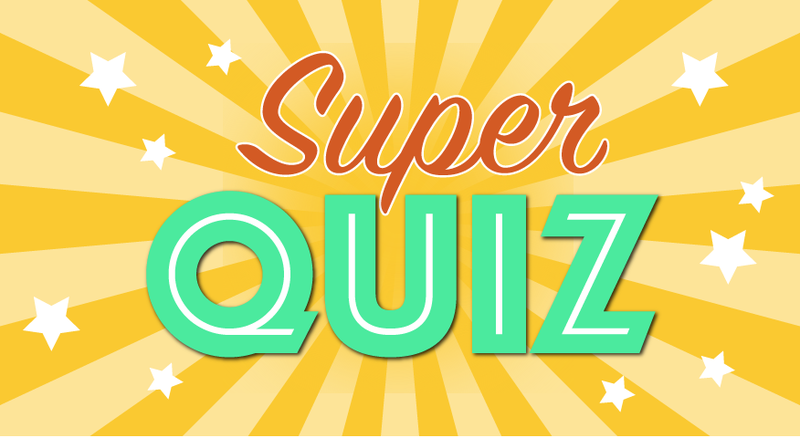 This online trivia game will test your general knowledge on just about everything! Play a round of golf straight from your computer! Match the colorful eggz as quickly as you can before time runs out. Line up the stacking dolls and watch what happens next! Compete with the ticking clock in this intense fast paced matching game! Whether you're whacking a mole or a mouse you'll have loads of fun in this stress relieving classical carnival game. Rack âem up in this realistic internet pool game! Play Fishdom and enjoy underwater beauty! Roll like a celebrity with the high-stakes new Hollywood slots game! Time to light it up with Sparks! Youâll want to make a habit of this innovative, fast-moving take on the classic card game. Play free online blackjackâalso called 21âthe classic casino card-game of luck and skill! Discover the challenge and exciting fun in this variation of the traditional game of Solitaire! These cards aren't going to pick themselves up! Climb the fridged mountain of cards to victory! FreeCell has been a gamer favorite ever since its inclusion with Windows 95! A trick-taking card game thatâs like a cross between Bridge and Hearts. Play for free online against humans or the computer! Play free online Canfield Solitaireâchoose easy or hard; itâs always challenging! Call the shots and swap some colorful blocks! 10x10 is a Tetris-like puzzle game thatâs easy to play, but difficult to master! Match tiles to beat the puzzles! 5 minutes to find as many items as possible! Don't just watch TV, Play TV! Are you a visual learner? Find out in this Picture Pieces puzzle game. This minesweeper game will really put your skills to the test with its increased difficulty! A classic game of skill and strategy combined with a little bit of luck. A classic matching game with a new twist not like any other. Sudoku - now on the beach! You're playing for fun without ever spending a dime! It's Kritter Krawler! An exciting adventure is here! Swap and match treasures in this strategy based game. Chess Multiplayer: Match wits with another human player in this free online chess game! Concentrate on your cards to win this fun, free online game! See if you can unscramble the letters to make words relating to a particular topic. Test your vocabulary skills and scramble the random given letters into as many words as you can! Use the Cipher to Da Vinci your way through the Cryptogram and crack the code! These puzzles have previously been published in The Guardian. There are 40 crosswords for you to enjoy. Access extra features via the puzzle menu. Match wits against computer opponents in this word construction game. Solve puzzles daily and see your word search skills improve! There are letters everywhere! Think you can find the words within them? Click and drag to form words. Are you a Letter-Slinging Wordsmith, or an Almighty Lettermage? See how fast you can find the hidden words in the scarmbled grid of letters! See how many words you can spell in Scramble Words, a free online word game.